Lightweight and versatile, this low-cut Timberland PRO Drivetrain won’t weigh you down and it will provide traction on multiple surfaces. It features a metal-free composite toe powered by advanced CarbonShield™ technology, and comes with an all-weather slip-resistant outsole. 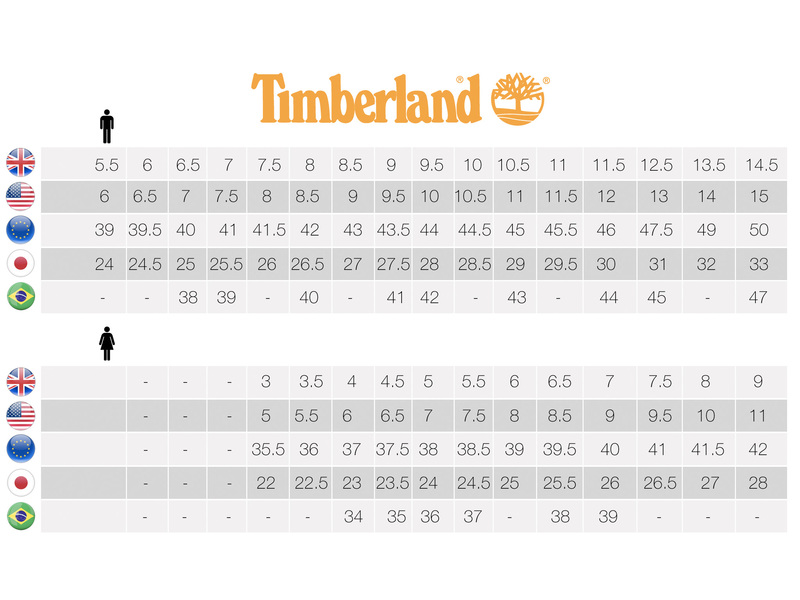 Plus, you get a Timberland PRO anti-fatigue footbed to keep you going all day long.